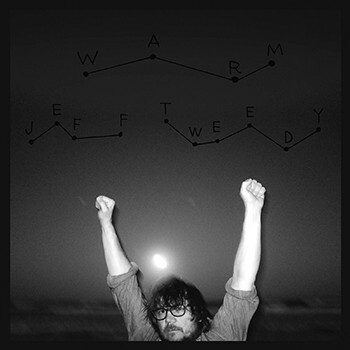 Jeff Tweedy, Warm. 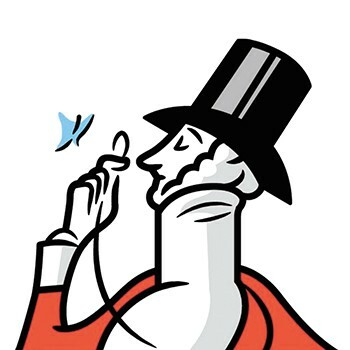 The Wilco frontman played a bunch of these songs at his October show at the Bing. The 1975, A Brief Inquiry Into Online Relationships. They're back, trying to follow up their No. 1 album I Like It When You Sleep, For You Are So Beautiful Yet So Unaware of It. Give them credit for at least shortening their album titles.